Add a few extra ingredients to boxed macaroni, and end up with something a million times tastier and more substantial. Quick and easy! Bring pan of water to a boil. 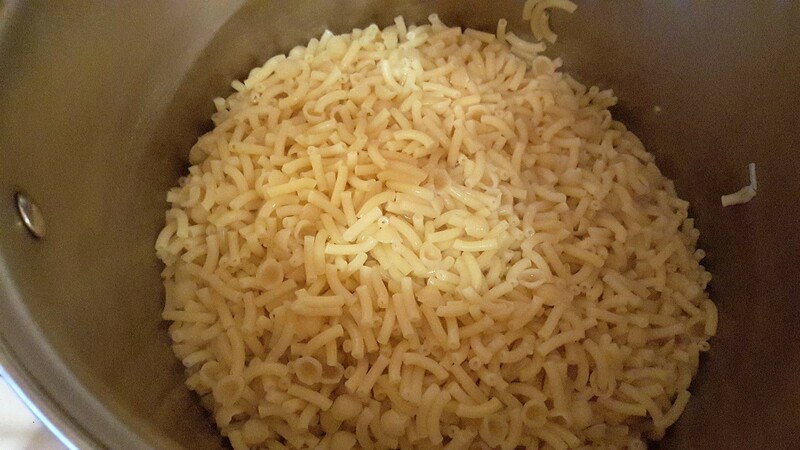 Add macaroni and cook for about 7 minutes or until tender. Drain. Add remaining ingredients, including cheese packets. 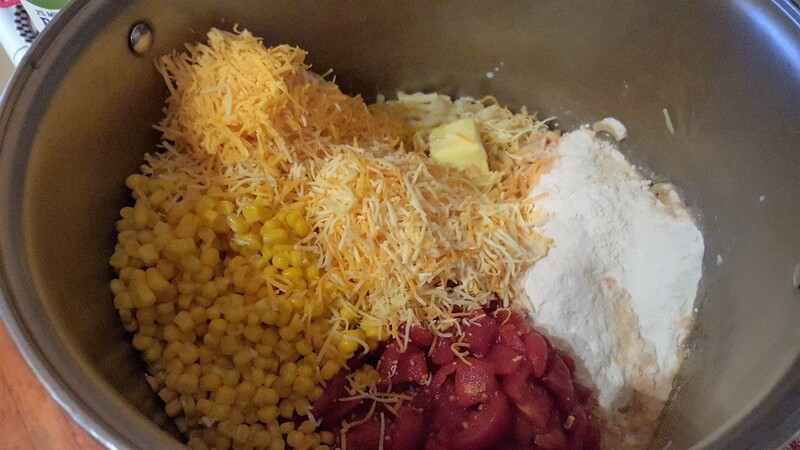 Stir over medium/high heat until butter is melted and ingredients are thoroughly combined. Enjoy! 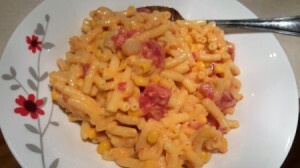 This is one of my favourite ways to spruce up a box of mac and cheese. All the lovely additions of veggies, balsamic vinegar, fish, and capers make you forget the base of it comes out of a box. This is cooked in the same time it takes for you to make the mac and cheese. Start cooking the mac and cheese as per box instructions. 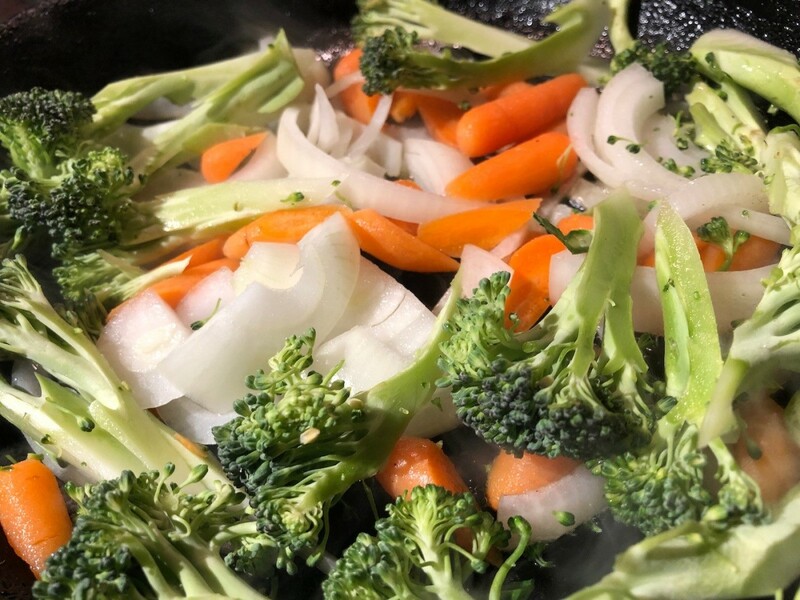 While that's cooking, add cooking oil to a large pan over medium-high heat and add broccoli, carrots, and onion. Cook for a 5 minutes, stirring frequently. Add zucchini and garlic. Cook for a few minutes, stirring frequently. When mac and cheese is done, shut off its heat. 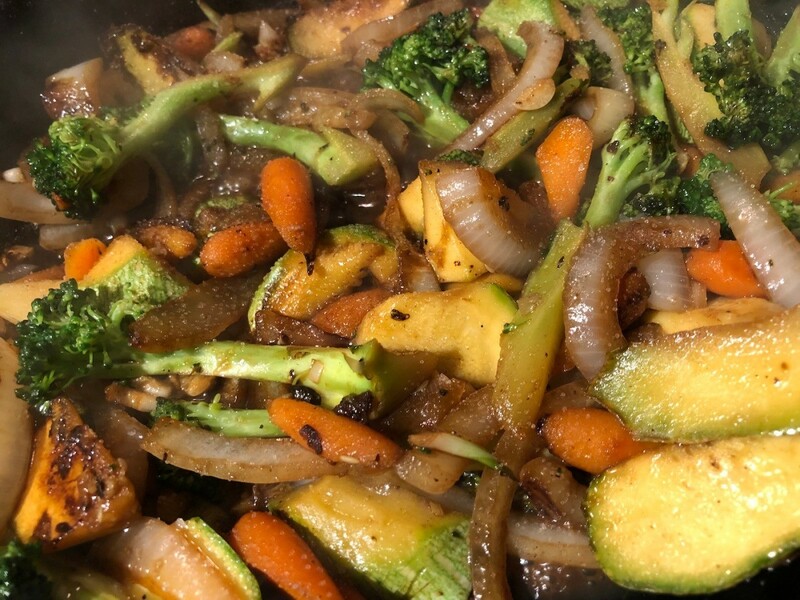 Add vinegar to cooking vegetables, then add about 3 tablespoons of the mac and cheese cooking water to the veggie pan. The starches from the pasta water will create a creamy sauce. If the pan dries quickly, keep adding more starchy water. 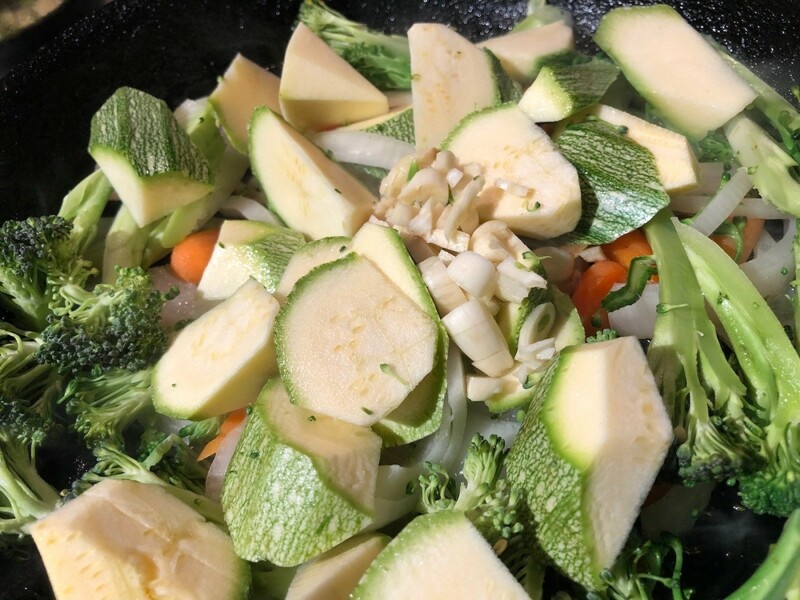 If you like your veggies on the softer side, add some more water and cover the pan with a lid to steam them off. 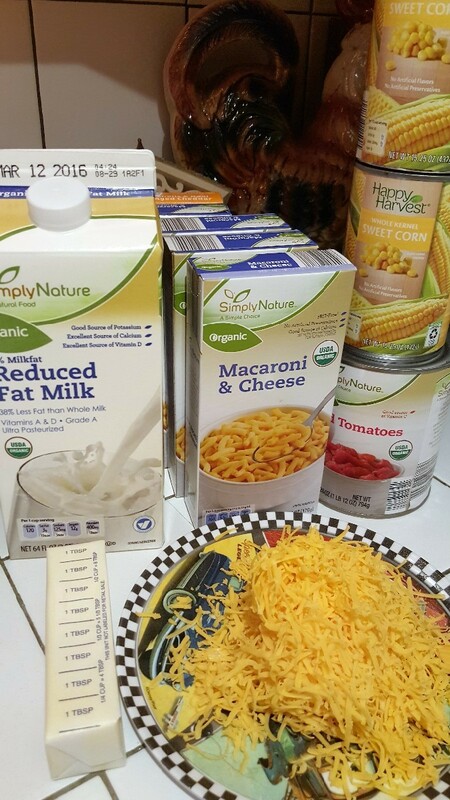 Drain pasta and add cheese mix per box instructions. 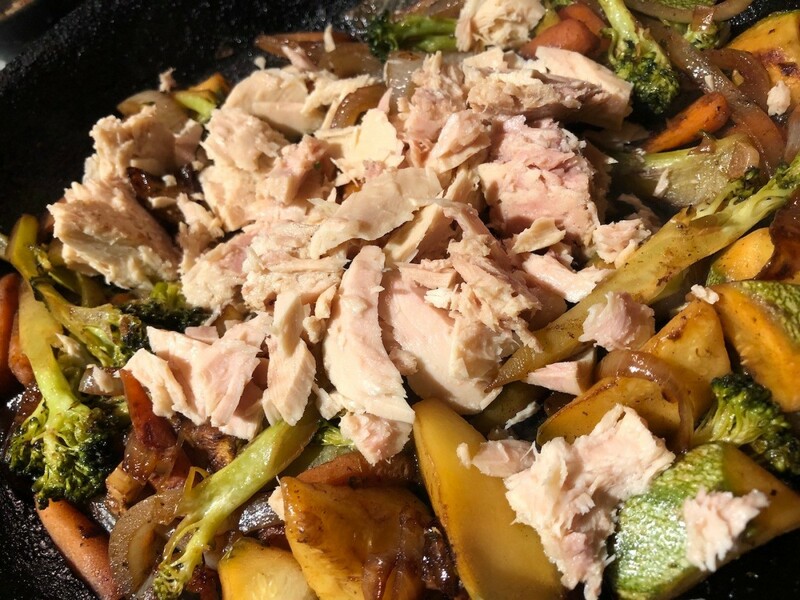 Add tuna to the pan of balsamic vegetables. Mix well. Pour tuna and veggies into mac and cheese pot. Mix well. 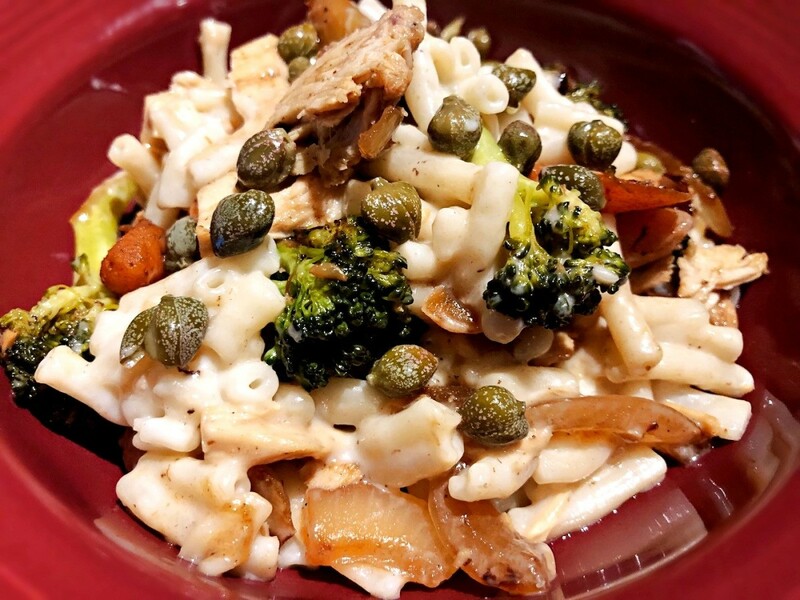 Stir in capers and serve. I like to stud the top of the plated portions with some more capers. Boil water for noodles. While you are waiting for noodles: microwave (or boil) your frozen peas, and cut your hot dogs OR open and strain tuna. 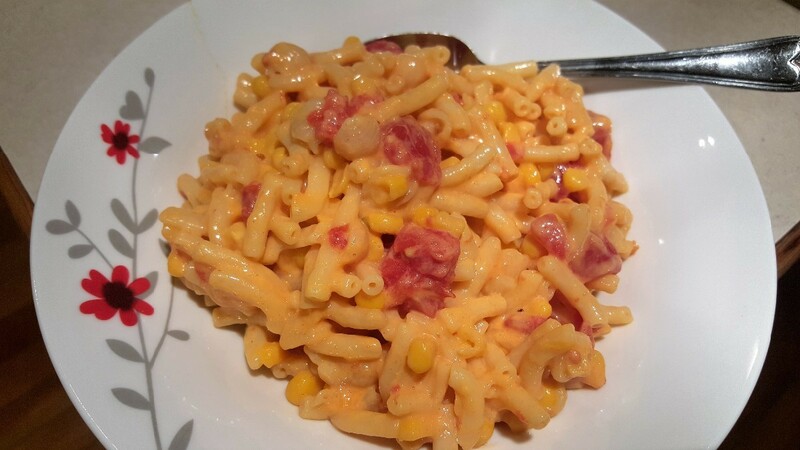 Prepare mac and cheese the way you like it, stir in desired amount of peas and choice of meat.